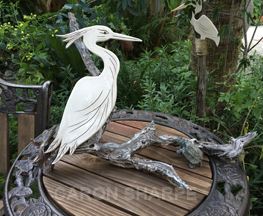 Caron is a southern Louisiana artist who works in clay and acrylics. 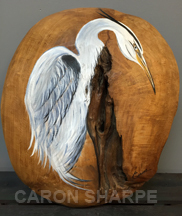 Her paintings on found wood are among her most celebrated works. 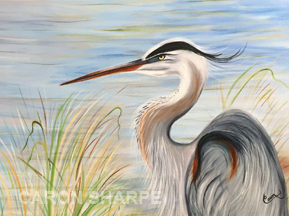 Caron’s work can be seen in The Marketplace at 1800 Front Street and online at Caron’s Creations.